Corporate Social Responsibility Archives - PUBLiCUS Asia, Inc. In celebration of the National Disaster Preparedness Consciousness Month, NEWGENROCKS! 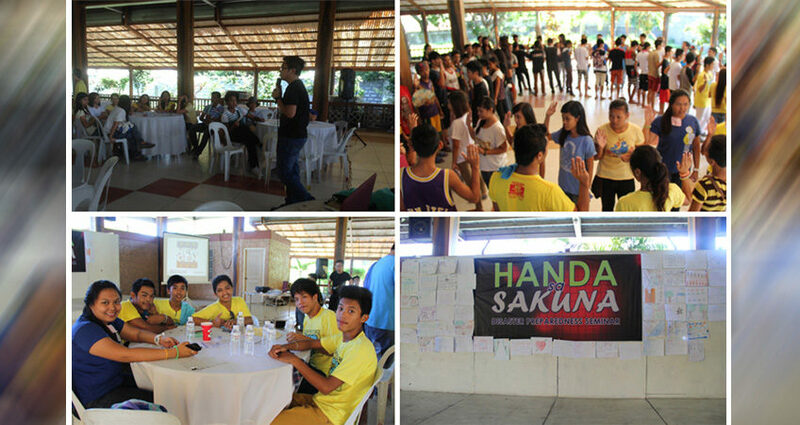 kicked-off its first of the “Handa sa Sakuna: Disaster Preparedness Seminars” with some youth last June 28, 2014, at Villa Erlinda, Marilao, Bulacan. NEWGENRocks! is a program that aims to reach, excite and mobilize the country’s young people to register, and vote during elections. It aims to tap the Filipino youth (18-25 years old), which based on the latest statistics number around sixteen (16) million, to create genuine political reform in the country. Believing that to professionalize the political service industry, professional third party providers of political products and services have to also be professionals, PUBLiCUS started the first ever Political Trade Show in 2003 at the PICC. Believing that good news is good business, PUBLiCUS launched a radio show over DZRH in January 2005. Without radio experience and marketing savvy, but with good intentions for a cause long overdue, iSKOR ko ‘to promoted corporate social responsibility and help small and medium enterprises without much promotional pesos. Believing that political candidates need to learn by experience, PUBLiCUS started the first ever formal and scientifically-based Political Camps or POLCamps. 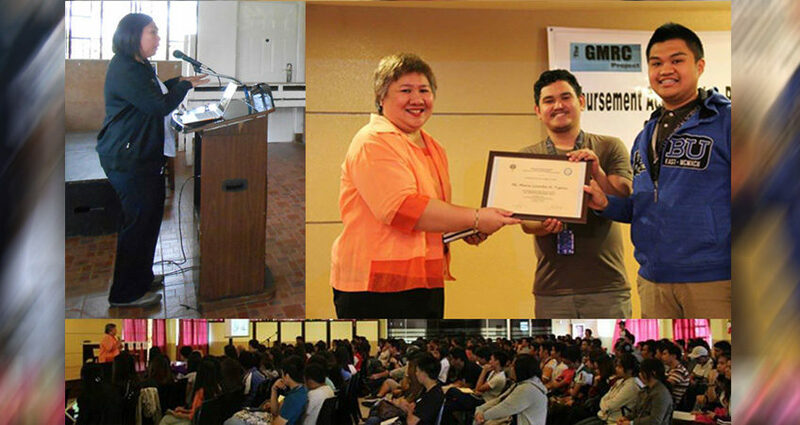 It ran its first POLCamp in 2003 with an extensive 3-day workshop in the Development Academy of the Philippines. Believing in the rights of patients, PUBLiCUS continues to handle the public advocacy of the People’s Health Watch Inc. – Manila Chapter headed by Ms. Korina Sanchez. Its time and expertise has been given for free.